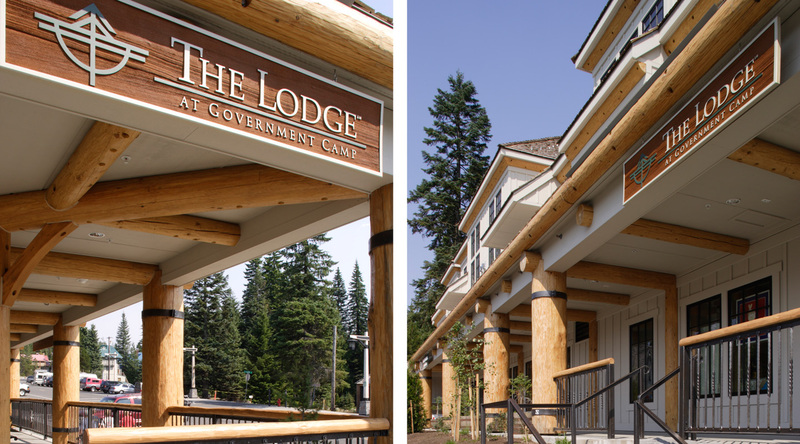 The three-story Cascadian Architecture lodge set a new standard of quality for the Village of Government Camp. 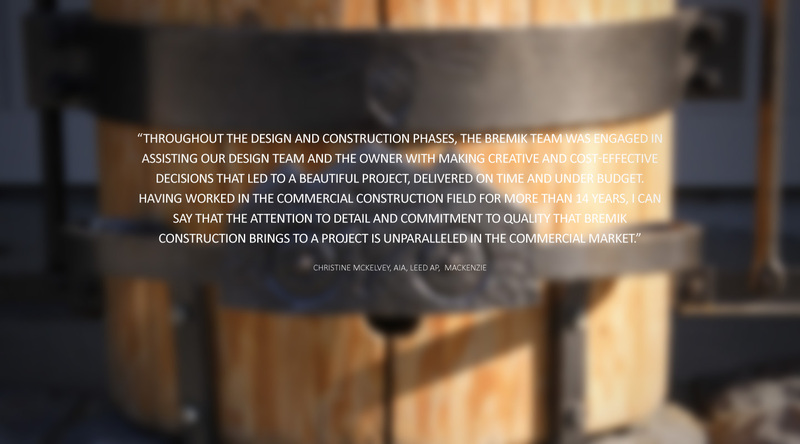 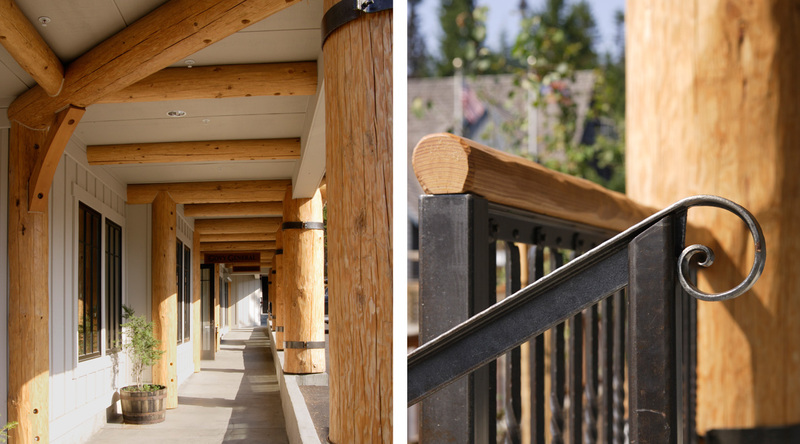 Bremik teamed with the Timberline Lodge Ski Resort owner to construct a mixed-use condominium over a retail/commercial facility designed to weather a 100-year snow event. 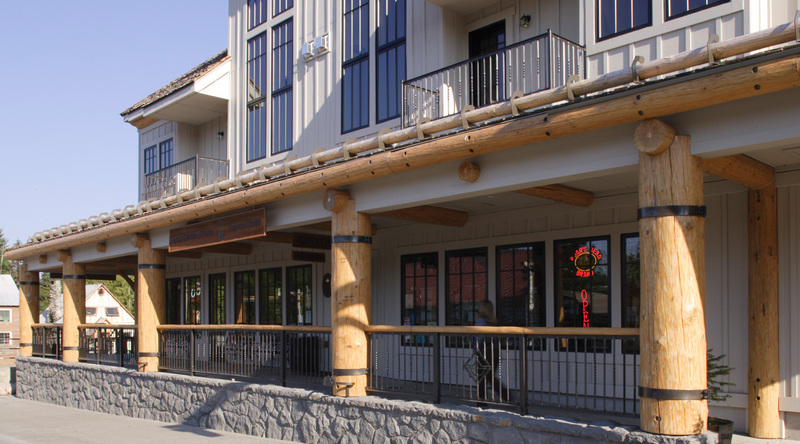 The Lodge celebrates local craftsmanship in its log columns and beams, forged wrought iron, cedar roof and knotty alder interior trim and cabinetry. 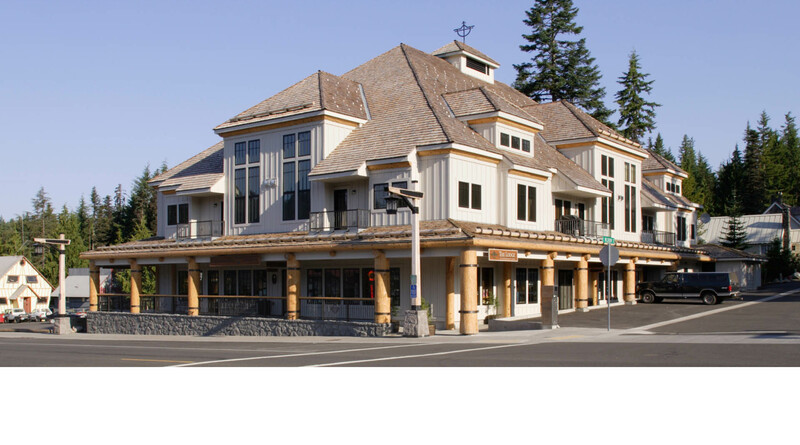 The ground floor houses Timberline Lodge administrative offices and Govy General Store.